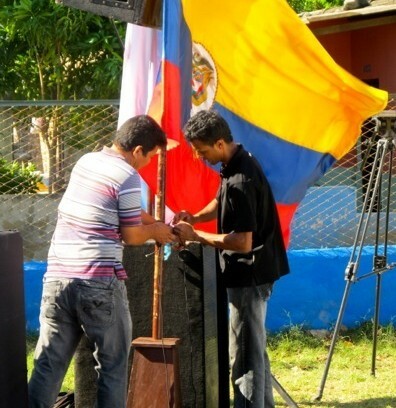 Colombia is a presidential republic in South America. 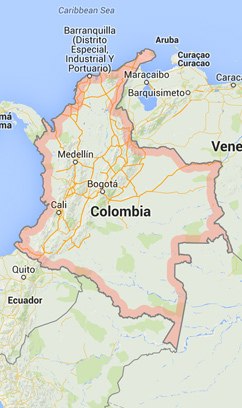 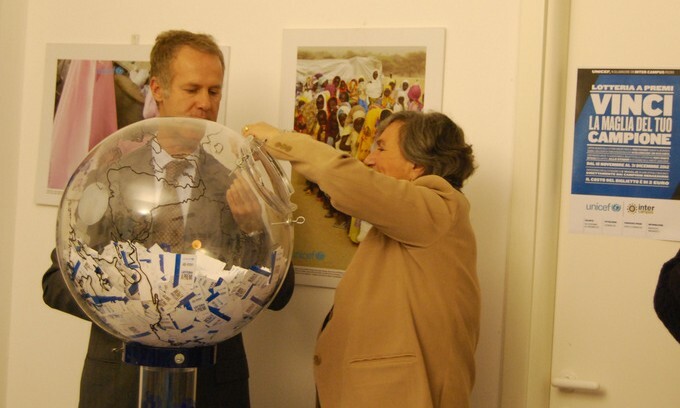 The capital city is Bogota and the country has a land mass of 1,141,748km2. 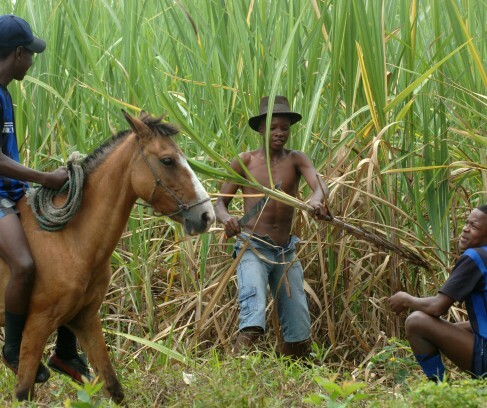 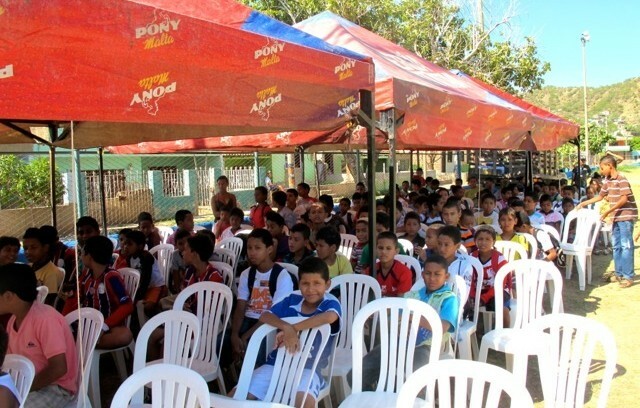 It has a population of over 46 million people and the official language is Spanish. 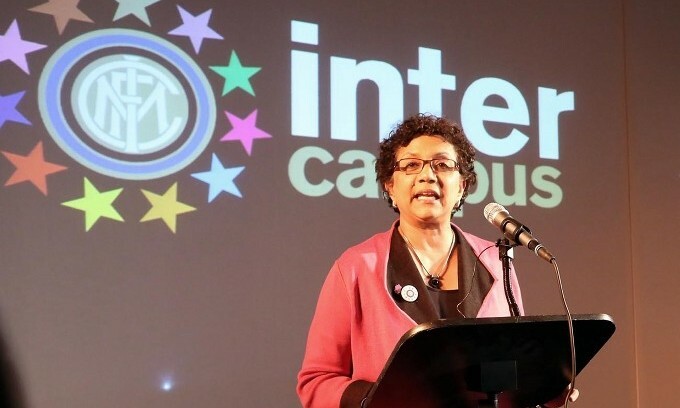 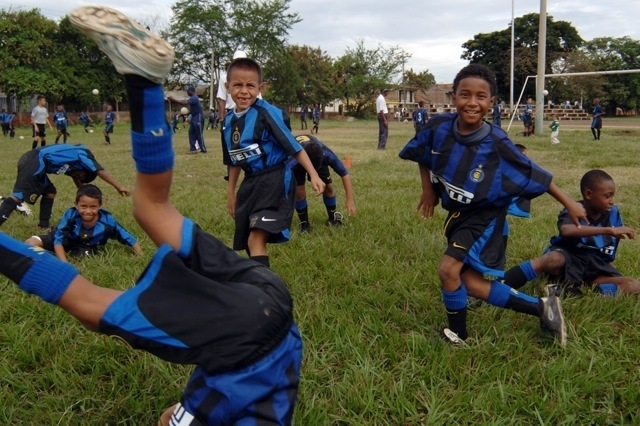 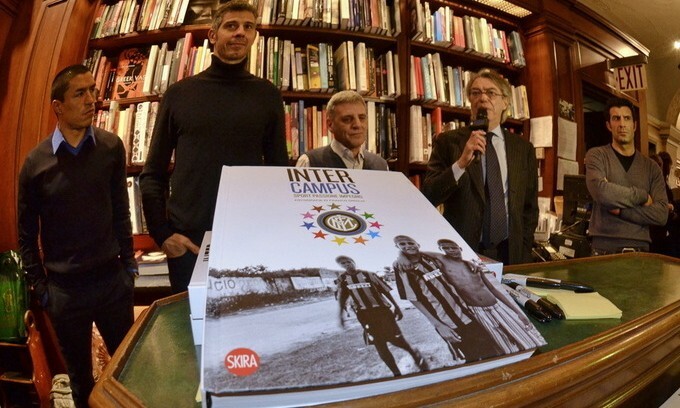 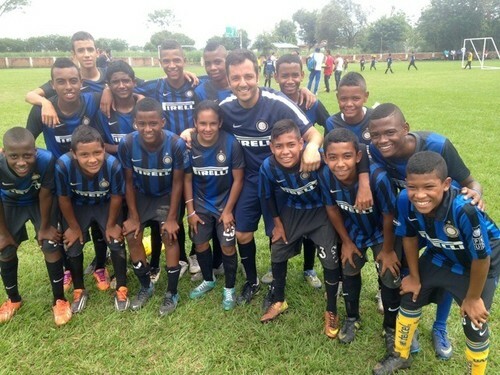 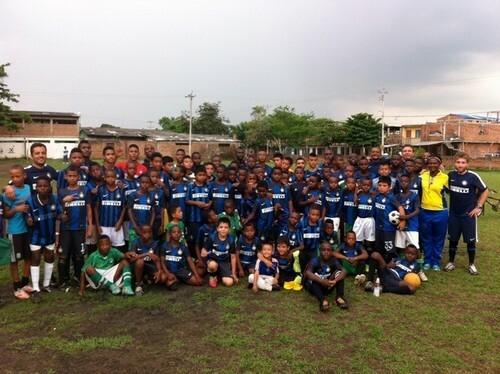 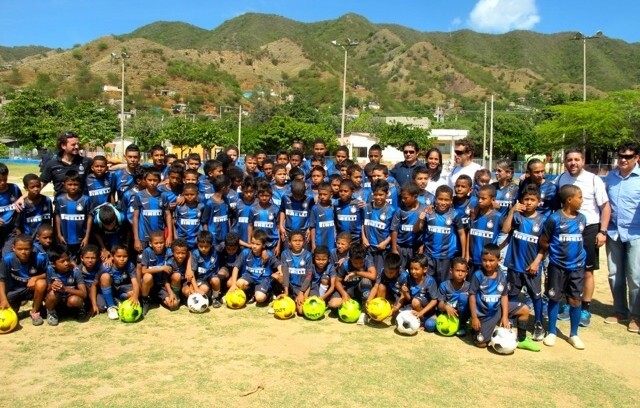 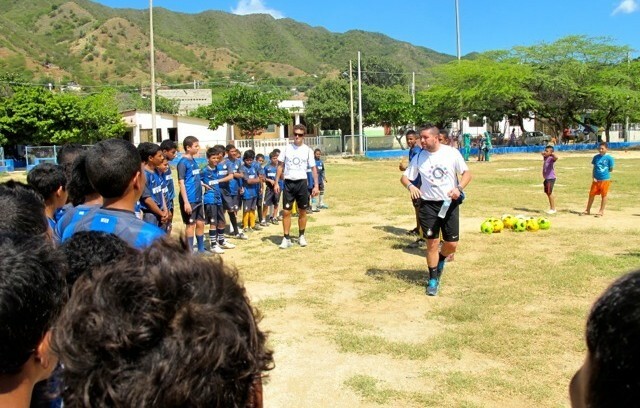 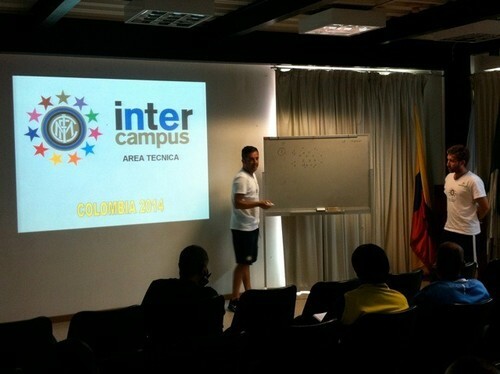 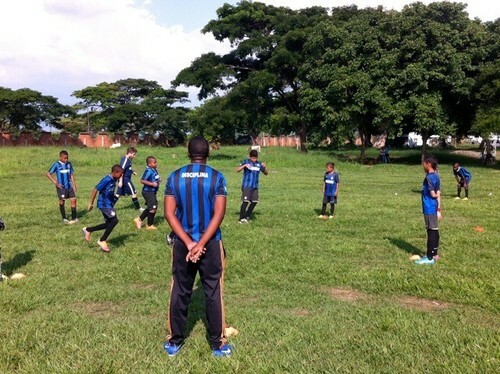 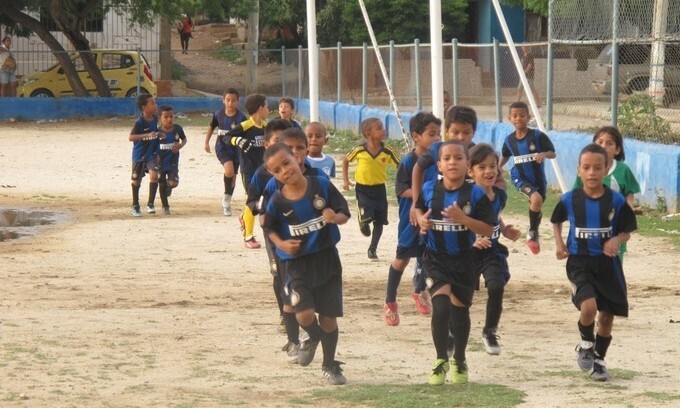 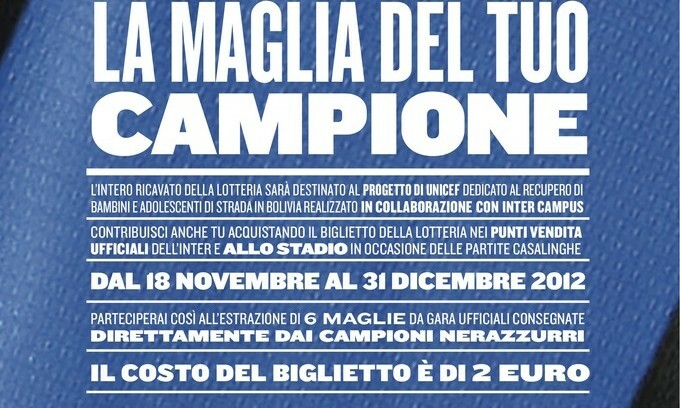 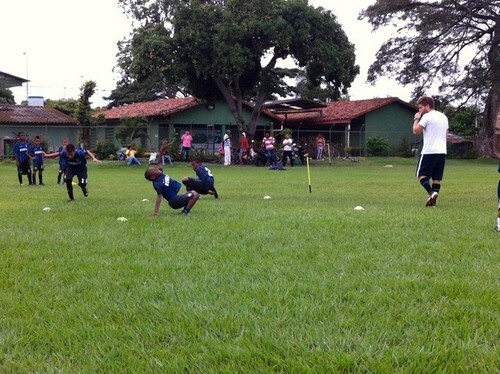 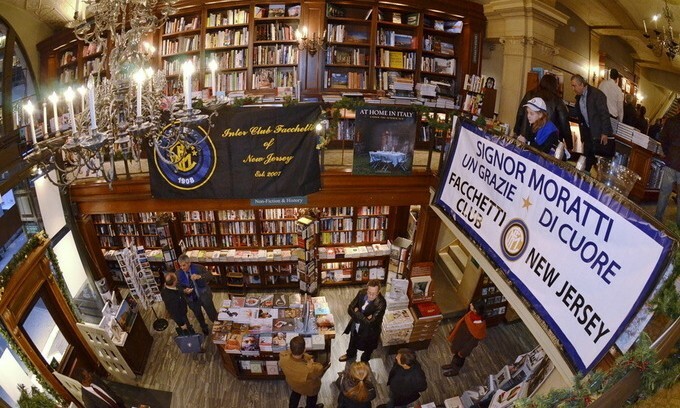 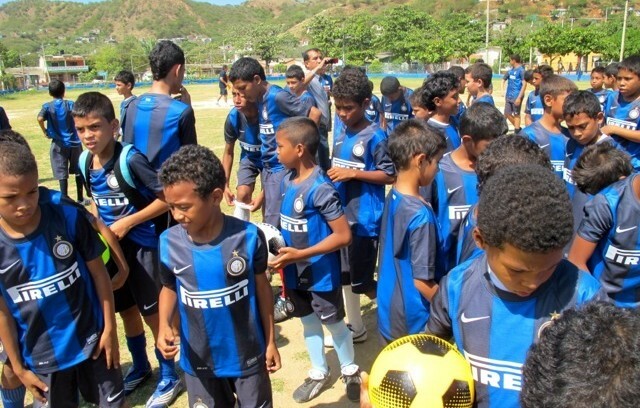 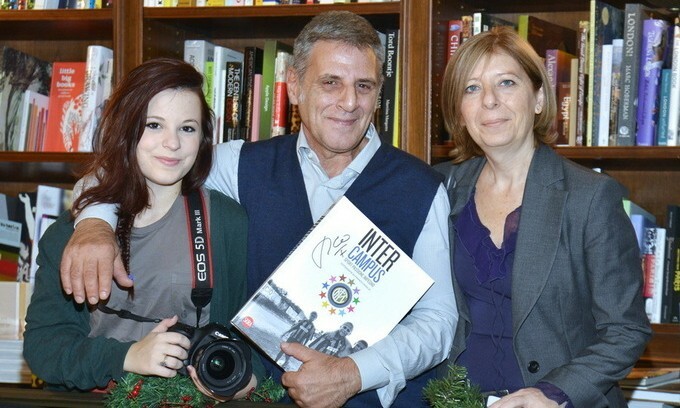 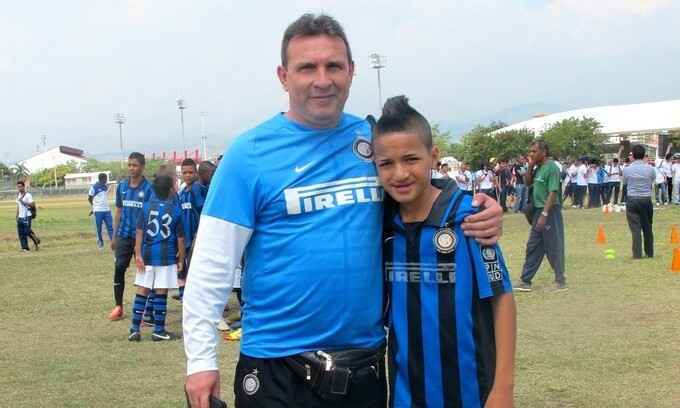 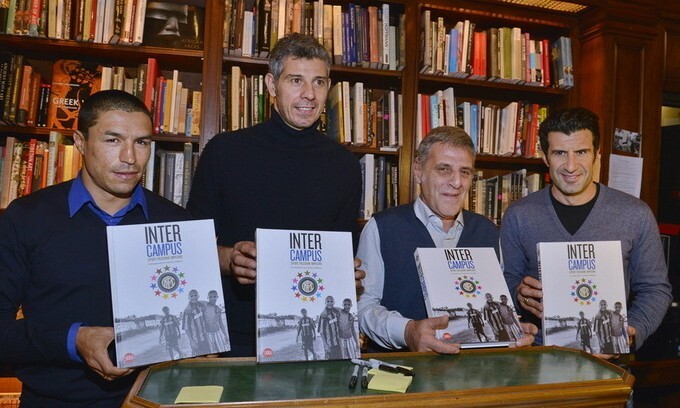 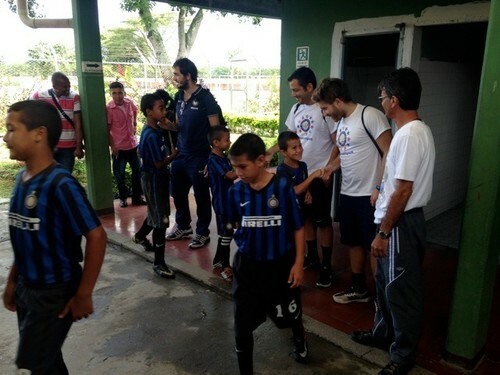 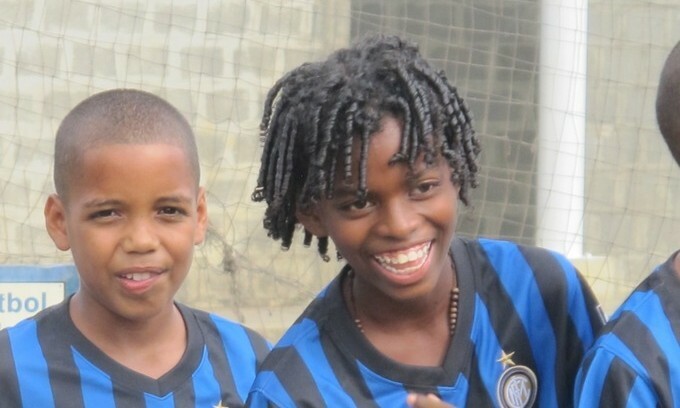 Inter Campus Colombia has been active since 1999. 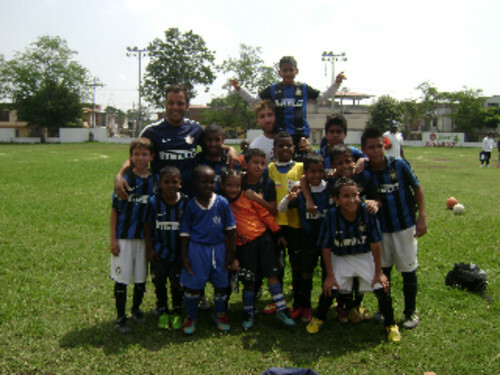 Currently, over 520 boys and girls between the ages of 6 and 13 are involved in the project, along with 13 local instructors. 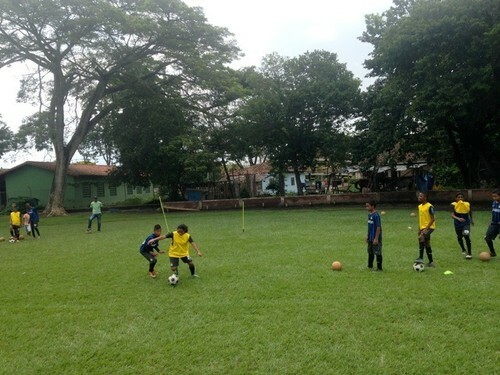 These are split between Cali – the largest Inter Campus centre in the country – Nariño and Chocó. 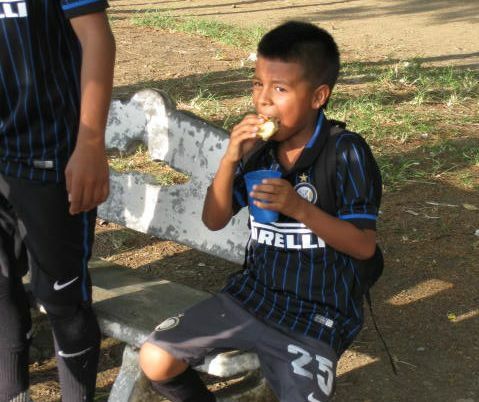 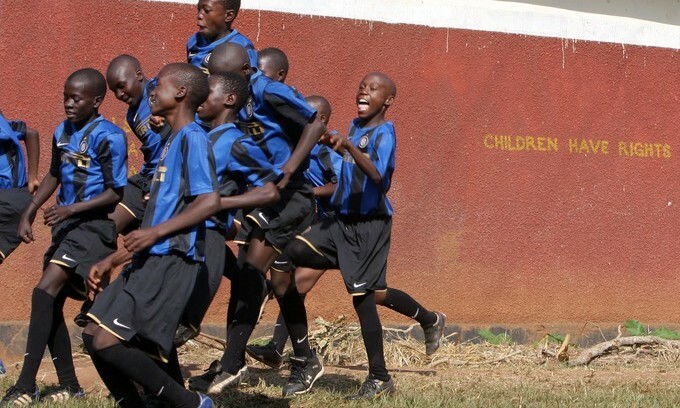 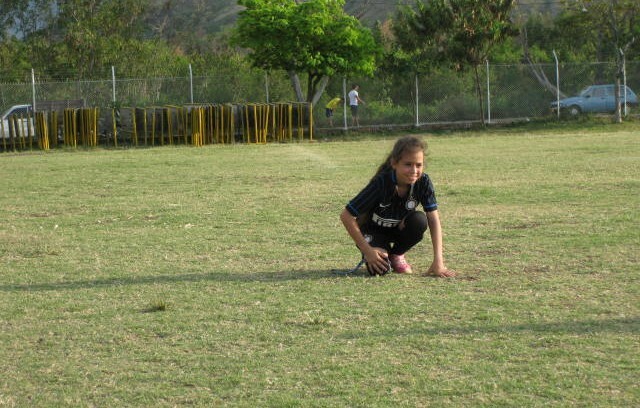 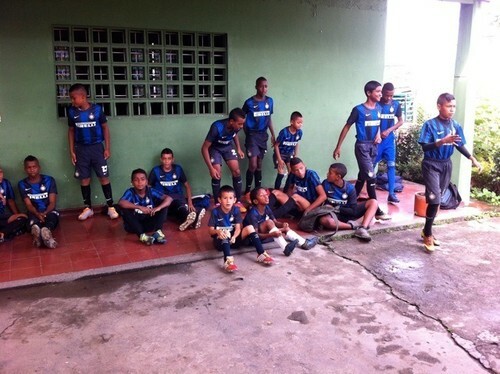 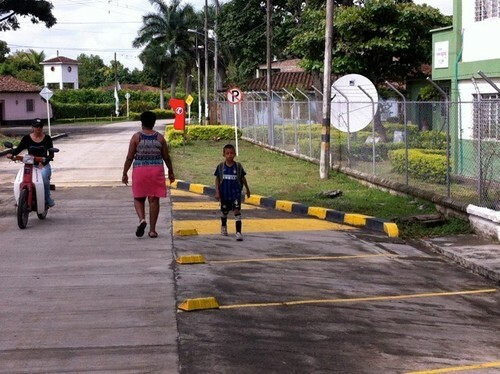 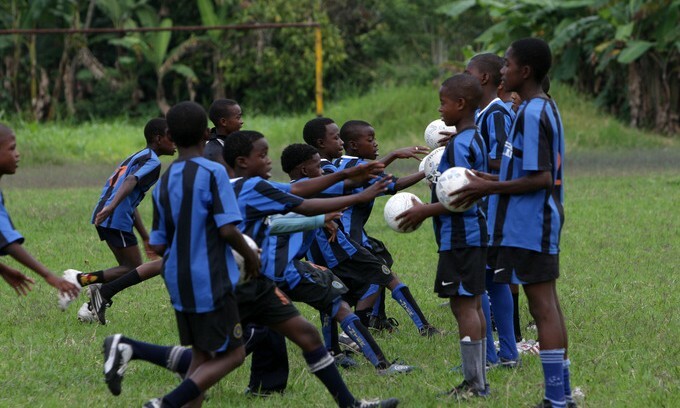 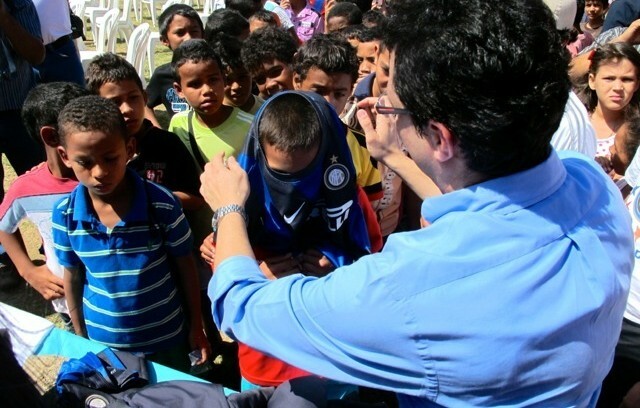 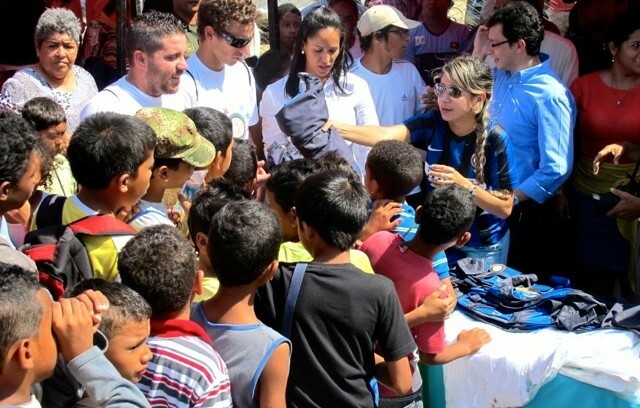 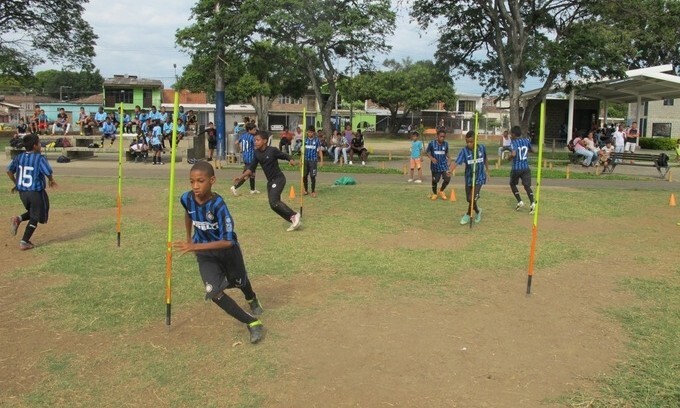 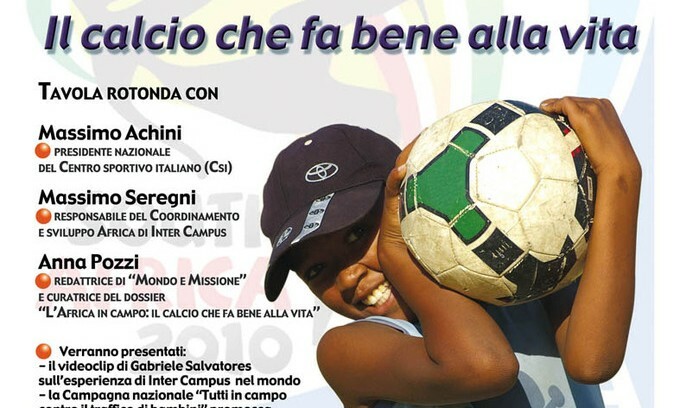 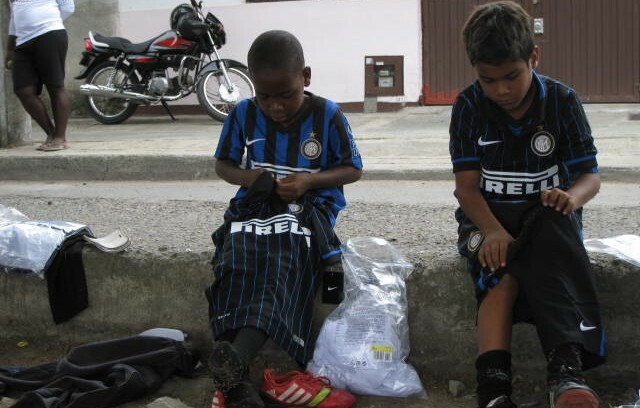 Along with its local partners Fundación Crescer Jugando (Cali, Nariño and Chocó), Inter Campus Colombia strives for the promotion of sporting and educational activities to combat drug trafficking and guerrilla warfare. 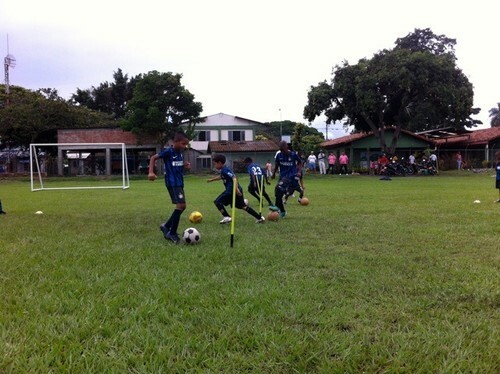 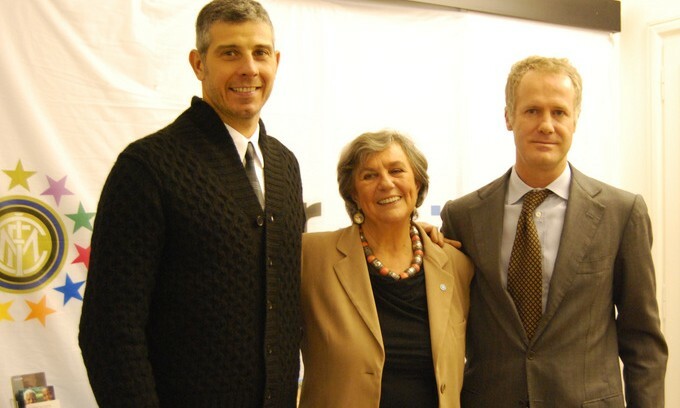 The project also provides educational and sports training to local instructors.